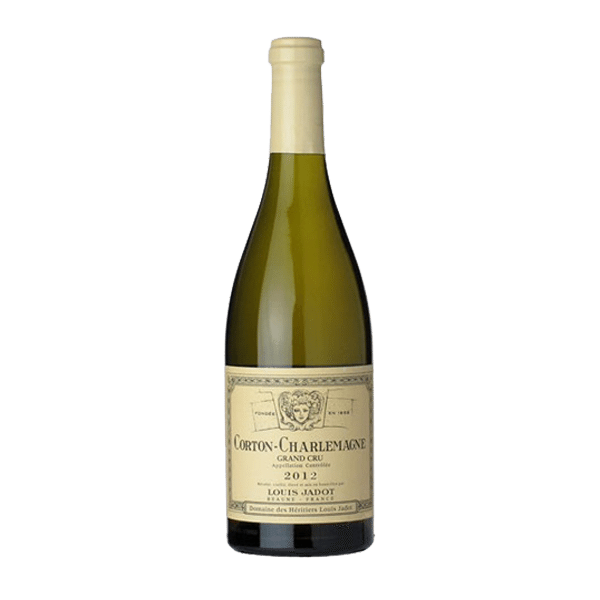 Critics have scored this as one of the top 5 Corton-Charlemagne wines: The Wine Advocate gave the 2009 vintage a score of 96 and Jancis Robinson gave the 2014 vintage a score of 18/20. 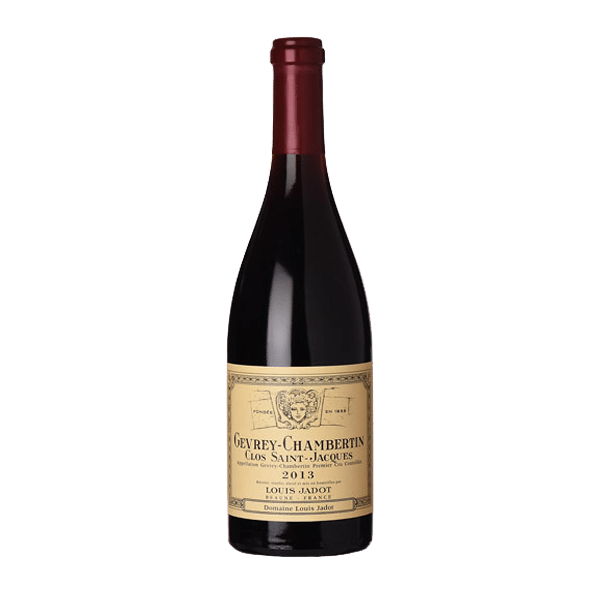 The Gevrey-Chambertin Clos Saint Jacques is a fullbodied and complex wine. It shows a broad palet of aromas, both powerful and elegant, with an impressive length in the mouth. This wine is really able to keep many years: 10 and more according to the vintages and the storage conditions. In great vintages, it will be able to age more than 40 years! 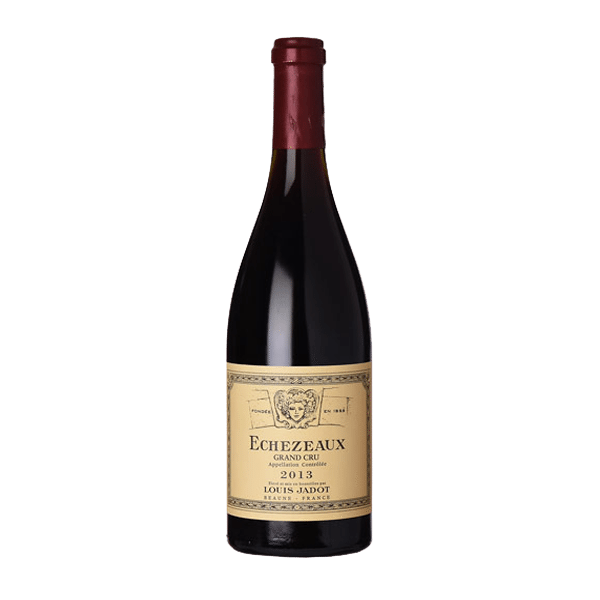 This powerfully structured wine has intense red fruit and spice aromas and flavors. It will develop in the bottle for 15 to 20 years. Very subtle and solid with a wonderful combination of sweetness and structure. Long and nervy. Transparent. Throbs on the palate. This is what burgundy is all about. Excitement. Sweetness without being sickly. Simply gorgeous!